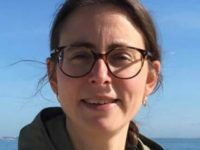 Regional publisher Newsquest has rebranded two weekly newspapers in its South London Guardian series as part of a new strategy to ensure “ongoing sustainability” in the “very challenged” London market. 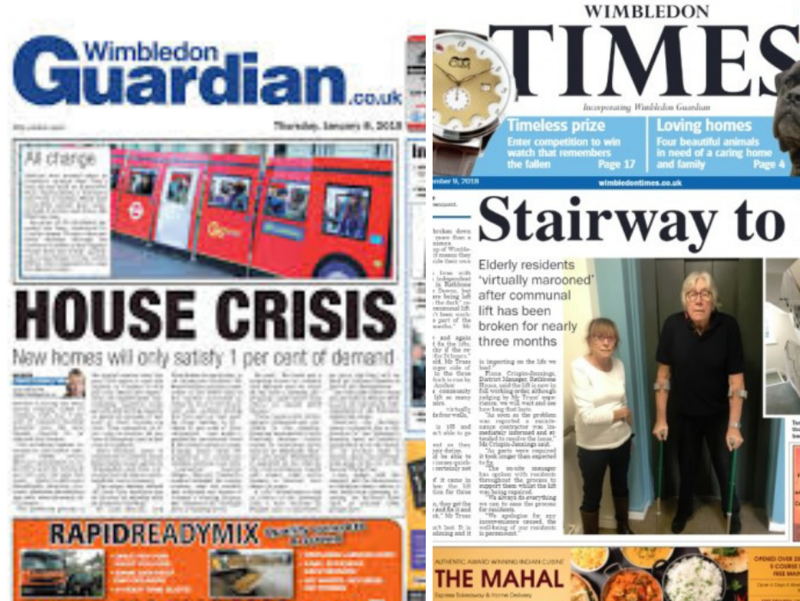 The relaunch has seen the Wimbledon Guardian and Wandsworth Guardian become the Wimbledon Times and Wandsworth Times both online and in print. The change, which took place at the start of this month, brings them more closely into line with Newsquest’s existing Richmond and Twickenham Times. The weeklies also have an increased page count of 48, up from 32 pages, and a “much higher story count” as a result. Newsquest said changes to the Guardian titles had not involved changes to staffing.  Newsquest South London and Sussex managing director Tony Portelli said: “The London market is very challenged and a new strategy has been implemented to ensure the ongoing sustainability of our newspapers. 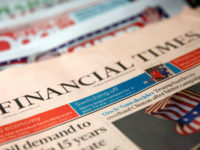 Portelli added that the team was “very pleased with our bigger and brighter relaunch of the Times series”, which returned the Times brand to Wimbledon and introduced it to Wandsworth. 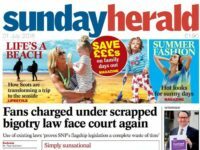 “The titles have increased in pagination to 48 with a much higher story count and we’re delighted the new look has already gone down well with readers and advertisers who are now receiving substantially better newspapers,” he added. 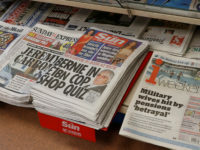 The Croydon Guardian and Sutton Guardian, which became free pick-ups with all other Newsquest London titles last month, also saw their story and page counts increase earlier in the year. The online stories of both publications continue to be published on the Your Local Guardian website. Newsquest closed the Epsom Guardian and relaunched it as part of the Surrey Comet series in September. 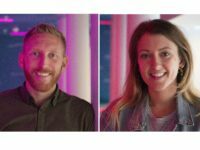 In early October, the publisher merged three weekly titles in East London – including The Wanstead and Woodford Guardian, Waltham Forrest Guardian and Chingford Guardian – into the East London and West Essex Guardian. Hmm, this sounds a lot more like ‘we have just closed two papers by rebranding them’, wonder how long before the become slip editions of the Richmond and Twickenham Times and are sucked into a templated subbing hub in Wales or somewhere? Also worrying to see that the story count has increased significantly without any changes to staffing – usual thing of reporters working harder for no extra reward. Newsquest was always obsessed with this when I worked in that office a few years back. As for bigger and brighter – well bigger yes judging by the pagination, but given the masthead is a black serif font which looks like Times, and the headline font is probably still Baskerville, I’d question that. And finally, who subbed the headline on the lead picture story and why is it running on to the pic? ?